Wellington. Often accompanied by the term “windy.” And for good reason; it’s considered one of the windiest places in New Zealand. Mountains funnel the wind through the infamous Cook Straight at accelerated speeds. A craze also gathering great speed here is the Kathmandu Puffer Jacket. It’s quite possibly the regional uniform and I just never received the memo. Virtually every man, woman and child dons a Kathmandu puffer jacket. Failing that, at the very least a Kathmandu rain jacket or fleece. Oh and don’t forgot your puffer vest for milder winds. For a city renowned for its artistic streak, it’s bemusing how quickly this creativity ceases when it comes to winter apparel. Having initially scoffed the Puffer jacket, when the wind started blowing I quickly got one. I now wear this every day. Every single day. But Wellington is so much more than wind, Kathmandu and puffer jackets – and no, I’m not talking about Macpac. Simply put, it’s a really nice place. Wellington is easy on the eye, with rugged shorelines and old bungalows nestled on steep hills. It’s the type of place I can happily just gaze. And I don’t mind the eclectic assortment of boutiques, tasty eateries and fine coffee. 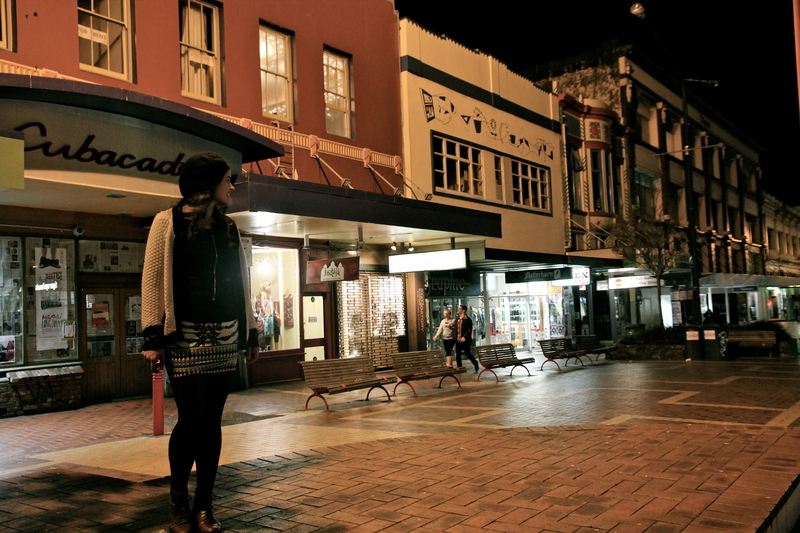 Wellington’s the type of place you feel instantly at home, yet simultaneously like you may be in Europe. excellent – best I restart my blog. however I fear it may just be a rant than a ponder? hmmmm… nice writing.